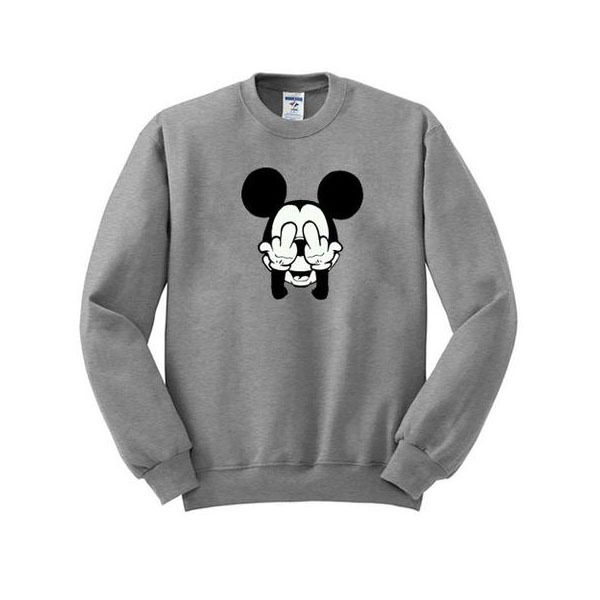 This sweatshirt is Made To Order, one by one printed so we can control the quality. 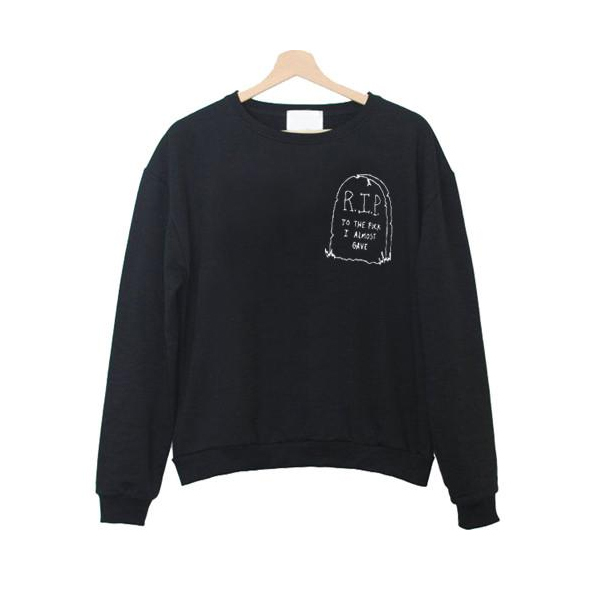 We use newest DTG Technology to print on to sweatshirt. We use DTG Technology to print on to Friday Second Favorite F Word Sweatshirt. 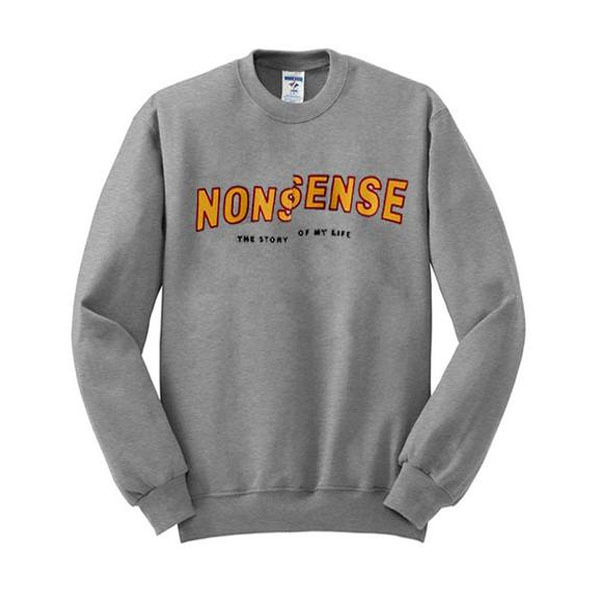 Have Questions about Friday Second Favorite F Word Sweatshirt? Please feel free to contact me, thank you for visiting!